In this episode we interview Isaac Morehouse, founder of Praxis, writer, and podcaster who's obsessed with human freedom, education, and entrepreneurship. Praxis is a one year program where you learn by doing. Participants work alongside founders and CEOs at an amazing company while also completing a rigorous education experience which includes one-on-one coaching, self-guided projects, hard and soft skills training, and more. Isaac talks to us about the explorer mentality, the eureka moment, and shifts in the complex system of higher education. Episode 004 Complexity & "Flow"
In states of "flow," inspiration and ease come effortlessly and a person does things for the sheer joy of doing them. Flow states allow us to more easily perceive networks of relationships between the elements of our selves and our environment, to handle complexity with grace and ease. What happens in these states? 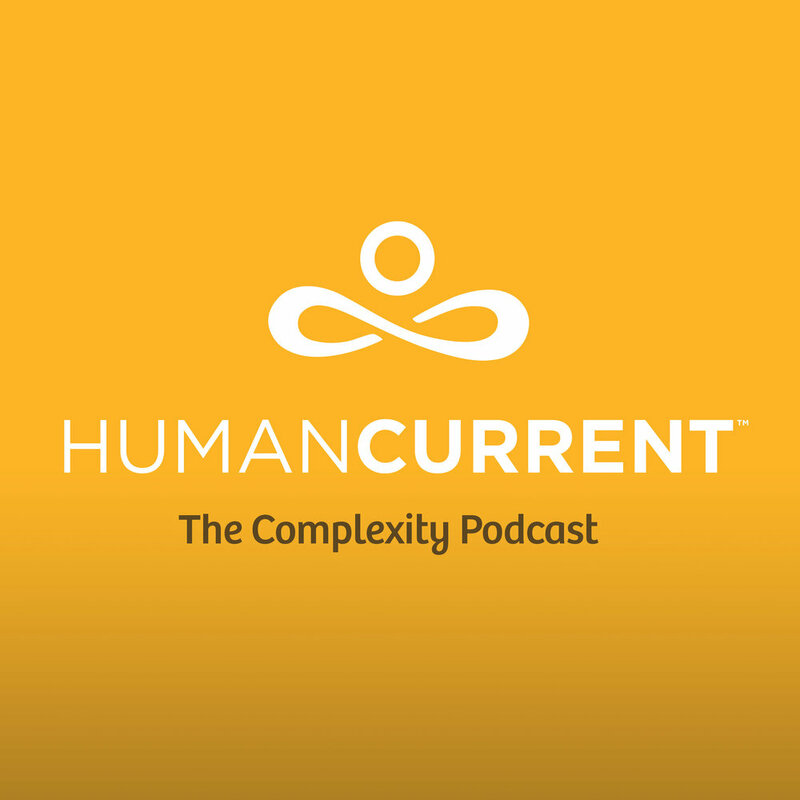 In this episode we explore the idea of the autotelic personality - someone who is more often than not curious, internally motivated, productive and operating with a sense of flow. What would the autotelic workplace look like? What would life be like if we spent more time in flow?